Today I’m joining in with other bloggers on a series of posts about “Five Frugal Things”. All most exciting! I enjoy reading the updates from Cass over at her Diary of a Frugal Family blog, about five ways she’s saved money each week. This time, Cass, Becky at Family Budgeting and Emma at Emma’s Savvy Savings have turned it into a weekly linky, so do go over and check their posts for great ideas. I think we all share similar aims about living on less, but making the most of it, for example by getting good deals and being careful with our cash. The children headed back to school on Monday, which coincided with the start of Zero Waste Week. This year’s theme was “Use it up”, aiming to cut food waste, which is a cause very close to my heart. Food waste was one of the things I tracked during last summer’s store cupboard challenge, when I cut our shopping bills by 40% by eating the contents of our cupboards, fridge and freezer (see weekly updates here, here, here and here). If you’ve been following me on Instagram and Twitter, you may have seen some of my “use it up” efforts already. So rather than resorting to my standard sandwich at lunch time, I dug out all the odds and ends from the back of the fridge and made a salad. Very nice it was too. Altogther, the red chilli pepper going soft at the stalk, orange abandoned after using the zest in another meal, half pack of value feta and half a lemon would have cost a pound to replace. I also got to use some the generous gift of courgettes, broad beans and mint from my parents-in-law’s garden. On Tuesday, I continued Zero Waste Week by cooking a big pot of soup from the bendy carrots left in the veg drawer. The carrots were definitely past their best, and too rubbery to eat as raw sticks or grated into other recipes. 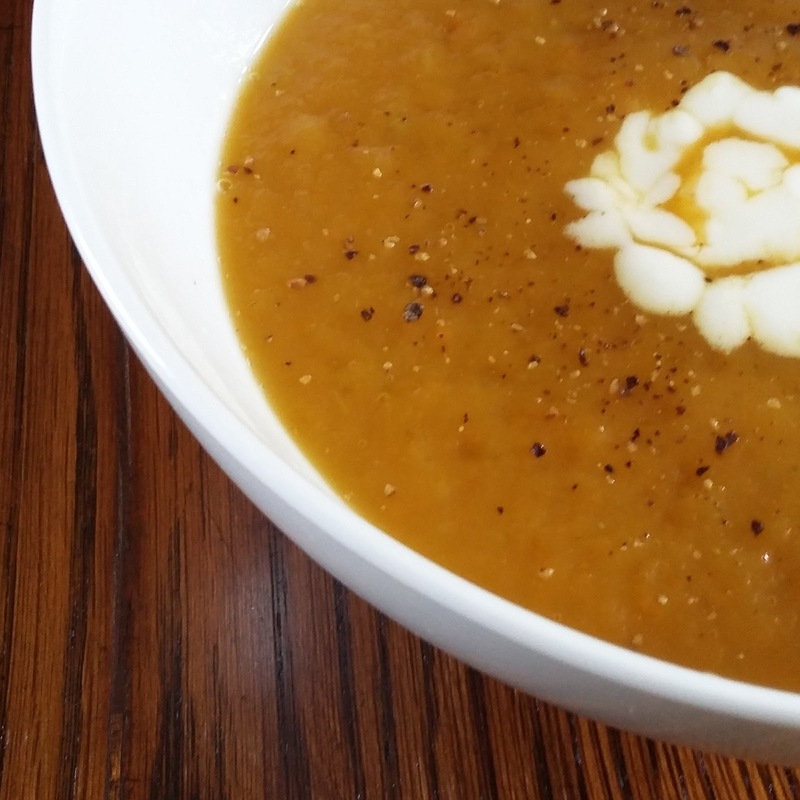 However, when chopped up with some tough celery, an onion and a couple of cloves of garlic, and simmered for 20 minutes in a litre of veg stock and a pinch of chilli flakes, they made a great soup. As an added bonus, I cooked enough for lunch on Wednesday too. 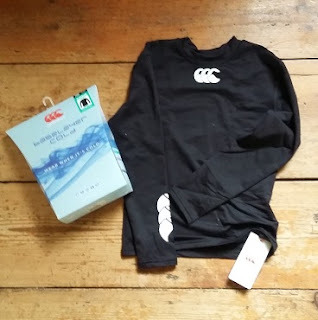 My six-year-old has started playing tag rugby, and the club recommended buying specific branded layers to wear under his kit, to stop him freezing on winter mornings. I couldn’t find any decent deals on eBay or Gumtree, but in the end the Canterbury website had a sale on, with cheaper postage than buying from Sports Direct, and a 10% off voucher code. Many cheers! The junior baselayer ended up costing £13.03 delivered, rather than nearly £24 RRP. I’m off to London on Saturday to meet up with other money bloggers, so I weighed up ticket prices from our two nearest stations. 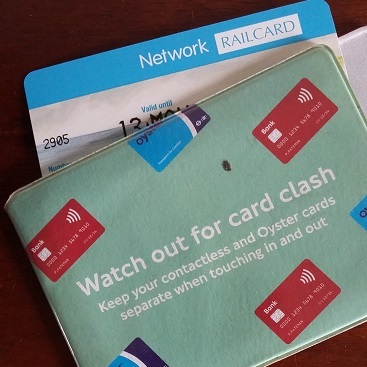 It’s more convenient for me to get to Ipswich, but tickets are cheaper from Manningtree, because I can get a third off using my Network Railcard (a bargain at £30 for a year). An off peak day travel card from Ipwich, which includes tube travel, costs £45. I checked out the split ticketing website, and could bring the cost down to £28.20 if I use two return tickets: Ipswich to Colchester and then Colchester to London. However if I travel from Manningtree, it halves the cost to £22.35 for a super off peak day travelcard thanks to my railcard. In the end, my husband has promised to pile the kids into the car and give me a lift to Manningtree so I can get the cheapest fare. 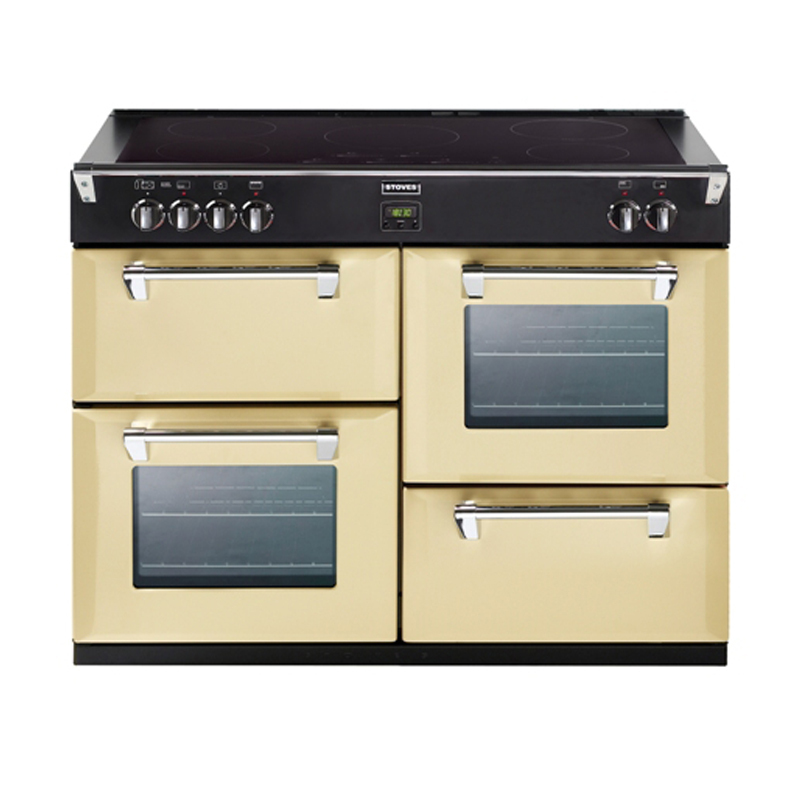 The final frugal thing I did this week was also a really big deal for me – I bought a new cooker. The elderly AGA we inherited with the house is on its last legs, and expensive to run as it burns oil 24/7. I cook a lot, and this is a big purchase, so I’ve been agonising over what to replace it with since we moved a couple of years ago. This week I finally bit the bullet. I’d nailed it down to a choice between two models months ago, but then we got hit with a big bill for work on the house. Anyway I did a lot of googling and ringing around to find a good price, but was a bit reluctant to use an unfamiliar website in case anything went wrong. In the end, after going backwards and forwards over a few days while they negotiated with the sales rep, a local firm were willing to price match the best internet deal I discovered. This saved a whopping £500 compared to buying the same make and model from the likes of John Lewis or Currys. Stellisons will also send two delivery men to take it right into my kitchen not just to the kerbside, unpack it, and arrange connection, if I can’t find a cheaper electrician. We spent more on a model with an induction hob, but this should mean our running costs are lower in future. Fingers crossed I like the new cooker when it actually arrives! Any thrifty successes you’d like to celebrate this week, or frugal top tips to pass on? If you’d like to join in with the linky, check out the blogs at the top of this post for all the details. Your #5frugalthings are great thanks so much for joining in! Thanks Becky, really enjoyed reading your #5frugalthings too! Hi The 3-year challenge – I'm hoping that's a good thing??? I am in love with your new cooker! Thank you Cass! I'm a bit nervous waiting for the cooker to be delivered, as it was such a major purchase for me. I did enjoy joining in with #5frugalthings and reading all your tips. Made me actually get my act together and put up a post! 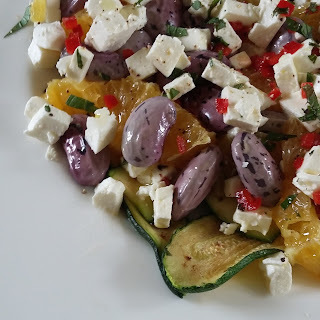 The meal ideas are great and I have been trying to use up our cupboard foods too and buy less. Thanks for linking up.